The latest update of Windows Phone was previously known code name Tango, officially called the 7.5 Refresh. This operating system offers several improvements from previous versions. It is presented directly by Stefania Duico, Head of the Division of Windows Phone in Italy. If you view a brief history of Windows Phone, the operating system does have a variety of unique code name. Metro for the first Windows Phone, Refresh to 7.5, and Apollo for Windows Phone 8. 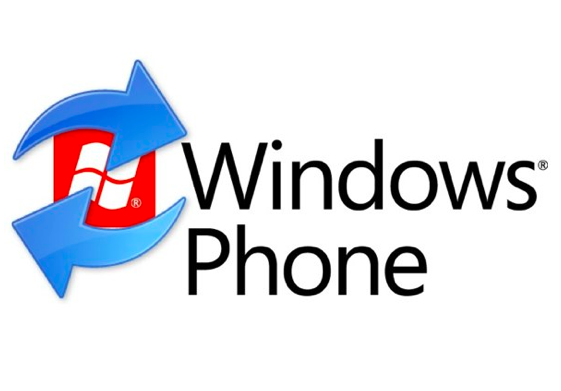 Refresh Windows Phone 7.5 offers several improvements from the previous generation, such as the need for smaller systems. If Mango can only be used on the phone with 512 MB ​​of memory, Refresh only need 256 MB. The latest update also try to fix some rumors that the contact list management is sometimes difficult to access, and this operating system will open the gates for lower-priced line of Windows phones. Such as Nokia 610.